Winter can be harsh on your body and especially on your skin, which is why you need to adopt extra precautions to take care of it. The cold and windy weather can do a lot of damage that could slip by unnoticed, and it is best to get prepared before winter. However, you will not have to spend a lot of time in front of the mirror if you come up with a routine to help you out. Often it is best to shave either after a hot shower, when your facial hair is softer and easier to cut, or use soothing balm afterwards. In either case, you are focusing to reduce redness and not to irritate the skin. In the winter, a rash or sensitive skin will be harder to take care of because of the colder and dryer weather. 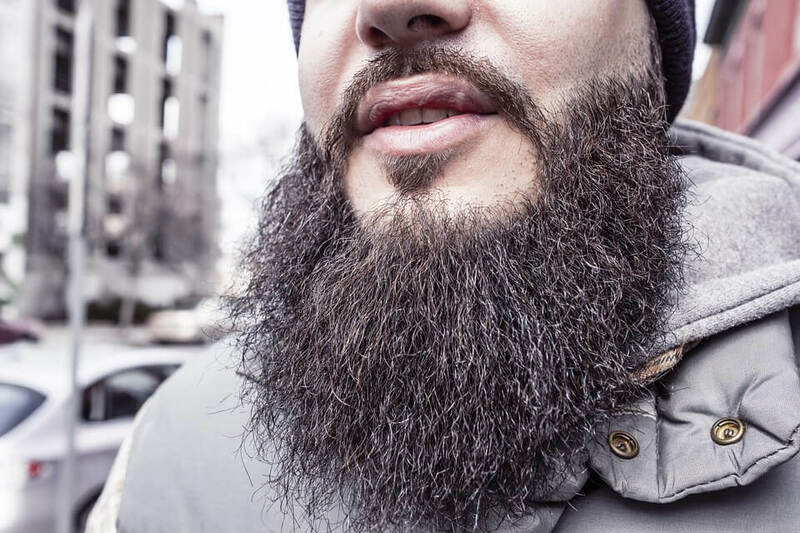 You should definitely look for the best beard trimmer there is that will take care of that mess that grows on your face. Many men would have it believe that moisturizing skin is for women and that they will do just fine without it. However, the skin can get really sensitive and added care will be needed, in particular when extremely cold weather rolls around. It will matter and your skin will be more than thankful later on, but in order to help your skin the most you can, you will have to look into various skin lotions and products. Take care when choosing your skincare product because everyone has a different skin type and while you think you are helping, you might be doing more damage. With ice-cold winds blowing throughout winter, it will not come as a surprise when your lips get chapped. Helping your lips get softer will be a process which once you start you should follow through. Be sure to use only chap stick which has no flavor as it could force you to lick your lips, getting the protective coating off. Moreover, your lips could start cracking and even bleed if you do not take care of it immediately. On the other hand, it will be unattractive. During the colder weather it will not be unusual for men to experience coarse skin on their hands, accompanied by itchiness and sensitiveness. To avoid getting your hands into bad shape due to cold and harsh weather, it is best if you start using a hand cream. You will be able to soften the skin and make sure that you create a protective layer against the elements if you do not like to wear gloves. For those who have to work a lot outside in the cold, you need to ensure that you take care of your hands, otherwise you will have to deal with pain on a regular level. When your skin gets dry and flaky, it is a sign that you need to apply some kind of exfoliating lotion to help soothe the problem. With a plethora of face scrubs to choose from, you will be able to find one which will be perfect. Bear in mind to find one which will not irritate your skin nor will it damage it in the long process. Furthermore, for those with sensitive skin, this will be a must in their routine, as it will provide support for the skin, clean it and make you feel renewed. It will also help with protecting your skin against the sun, because even during winter it could be harmful. Winter care is essential even for men, it will be necessary if they want to look their best. Then again, protecting your skin in the colder weather, if done right, can be hassle-free and all it will take is the right product and a routine. A bit of care every day can go a long way in grooming and skincare.